Look at your baby. They’re all grown up. They’ve made it through some tough years. We all know how tough school can be. How long have you waited for this day? Did the school years go by too fast…or not fast enough? Either way, all of the hard work, sacrifice, and determination has finally paid off! It probably wasn’t easy, but it was definitely worth it! What’s their next move? Continue with their education and take it to the next level? Strike out into the workforce and take the world by storm? Just when they thought it was all over, it’s actually only getting started. School is tough; but higher education and life, in general, is even tougher. That’s why you need to take time to have some fun with your grad, before they move on to their next big challenge. Let loose and have some fun. De-Stress and relax! It’s time to throw a Graduation Party! Take away some of the stress of planning the party by booking Sound Waves Pro DJs, today! 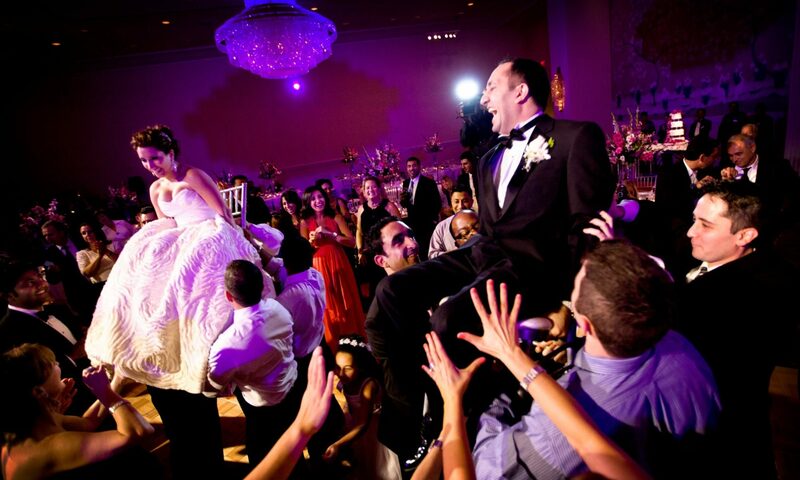 We can help you with finding caterers, photographers, and venues to have the celebration at! And of course, we will provide the fun, memorable atmosphere that will show your grad how much you really care! There’s only a handful of precious moments left to share in your child’s life, because they are no longer a child. They are an adult, getting ready to strike out on their own. There really is no better way to hang on to this moment and burn into their memory how proud you really are of them, than by linking music to the memory. 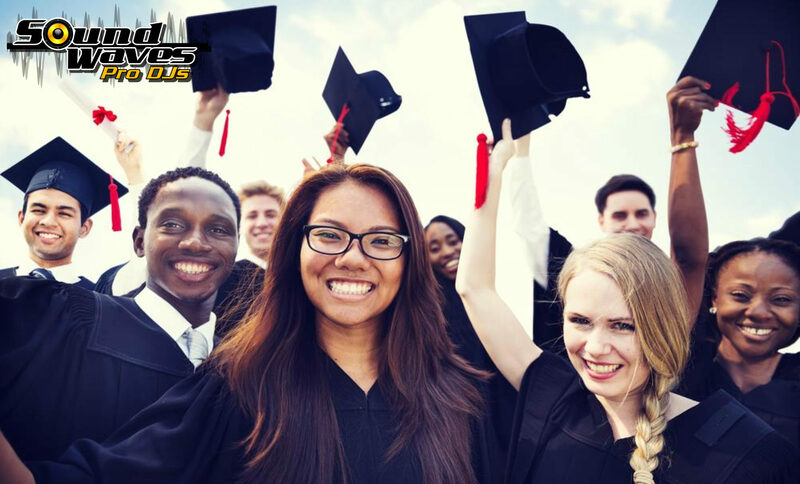 Let us help make your Graduation Party, something they will never forget! Book your DJ, with us, for the best rate and best quality service in the bay area! Book before June 1, 2017, and save $100! Simply fill out the form on our “Pricing & Estimates” page, then use the promo code GRAD2017. Previous PostPrevious Discounted Rates Exclusively at Wedding Expo!